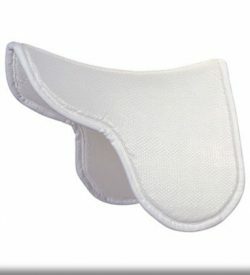 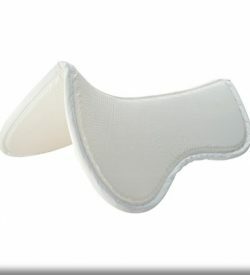 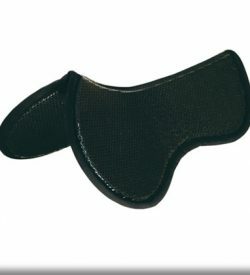 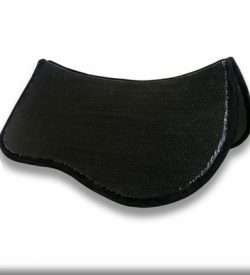 Supracor Saddle Pads featuring Stimulite honeycomb, a revolutionary cushioning material. 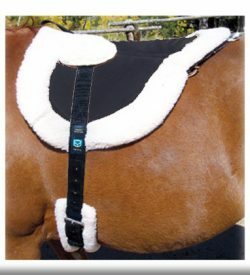 A leader in pressure sensitive technology…Stimulite honeycomb distributes weight uniformly over your horse’s back to relieve pressure while providing exceptional stability. 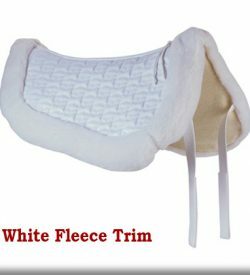 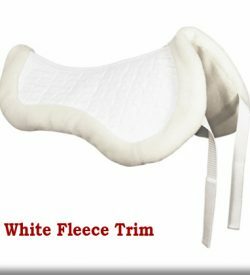 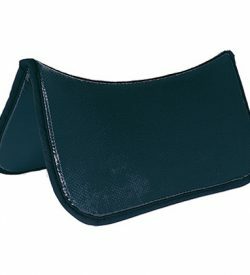 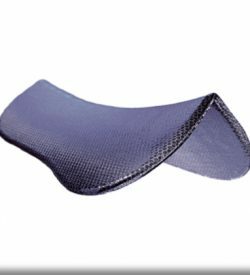 The honeycomb cells contour and flex with your horse’s movements to absorb shock and prevent the saddle pad from slipping. 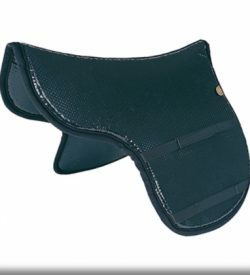 Tiny perforations in the honeycomb cell walls circulate air and evaporate moisture so your horse’s back stays cooler and more comfortable.